Humanitarian Makers at Field Ready volunteer their time and expertise to solve real world problems faced by those in war torn or natural disaster affected areas such as Haiti, the Sudan, and Nepal. Dr. Eric James shares how 3D printing speeds up the traditional emergency relief supply chain and details some of the unique challenges of using this technology in remote areas where power supply can be hard to come by. It is just about the end of the year. It’s just about New Year’s resolution time. It’s really close to the end of the year, and this is a time of year where you start to reflect on all that’s happened. There’s been a lot of hurricanes and disasters and other things, earthquakes this year. Thinking about that, it got us exploring a little bit further because there was a LinkedIn post that I read about whether or not it was realistic to be 3D printing in disaster zones. We’ve seen a couple of those companies that are doing concrete 3D printing where they’re going to 3D print temporary housing. Actually not so temporary housing. Just 3D printing quick housing to make sure there’s shelter provided in a disaster zone and things like that, or in a war zone for that matter. Thinking about all of that, we reached out to Dr. Eric James of Field Ready, a non-profit organization. 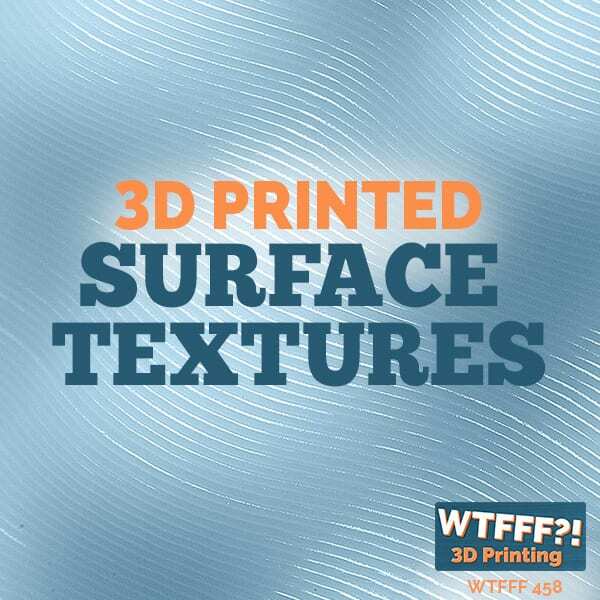 We wanted to find out more about what’s going on there, and it’s more than just 3D printing. This does delve in a little bit deeper in this conversation. It’s really very humanitarian makers focused, which I think that a lot of our listeners certainly are makers. 3D printing is the focus of this podcast. 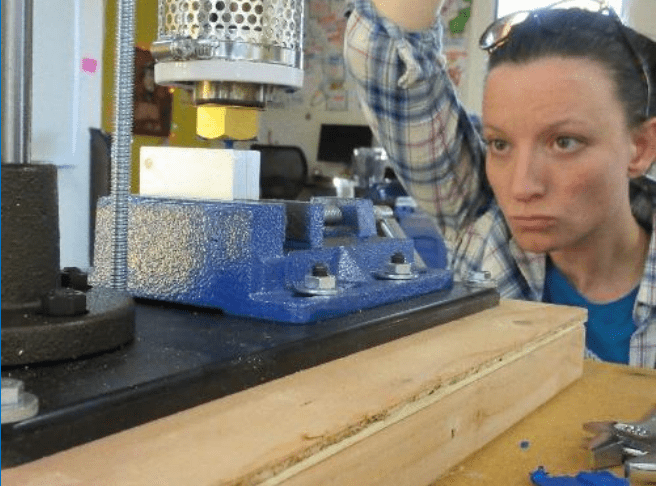 Everybody listening can relate to being a maker and the challenges of being a maker. 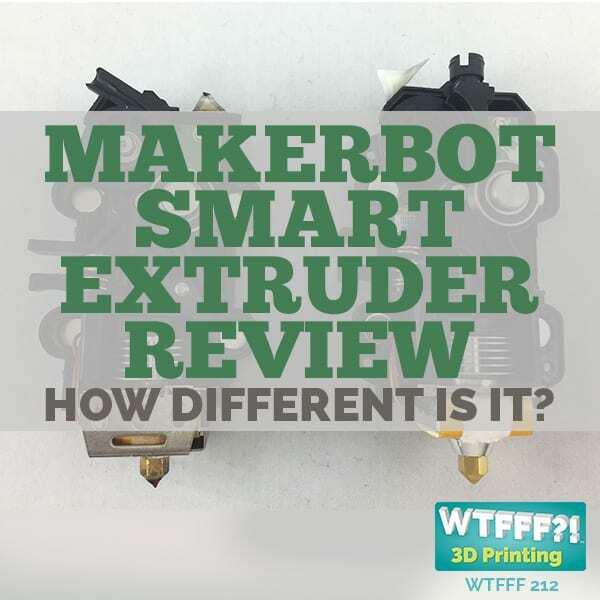 That’s the impetus for this conversation, is to find out what we can do as makers as well as what’s going on in there that’s helping to progress the 3D printing world as well. There are a lot of 3D print technologies being used out in that field, we learn. I think we should learn more about that and how to be humanitarian makes. Let’s go to the interview. Thank you for joining us Dr. James. We are interested to talk about emergency situations and how 3D printing and these humanitarian makers might be helping relief and field use of it, whether it’s medical 3D printing or otherwise. How did you get started with Field Ready? My career in international humanitarian relief started in the mid 1990s. I have been to some of the worse places that you can imagine. Several years spent in Africa, throughout Asia, the Balkans when they were having problems and so on. I was always struck by this need to do better in how we help the people. More recently, as you know, technology has really been jumping forward in a lot of different ways. I took a little time off and went to Silicon Valley to see what they do there and was exposed to all sorts of new ideas, like 3D printing, like some of the exponential technologies that are going on. I met some of my cofounders there and we all have a passion for improving that things that we’re working on. We thought that supply chains are an overlooked unsexy problem in our field. They touch on all sorts of different things, whether it’s health, medicine or water and sanitation or other things. We felt that we could make a real difference by really transforming the field by using new technologies and things like design thinking and applying those to some of the worst situations that people find themselves in. That’s really great and admirable and so needed. You’re in areas of the world where the transportation is more difficult than anyone of us could imagine. Can you talk a little bit about why those are so challenging from the bigger supply chain problem I guess? We have an ability to really reach the ends of the earth. It’s often a matter of what kind of resources are available. Certainly, responses to disasters like the Haiti earthquake of six years ago, the tsunami of a decade ago and so on. Luckily, often draw a lot of attention and international communities are able to mobilize things like airplanes and whatever shipping lanes there might be and a lot of personnel and resources behind them. The reality is though, those events are sort of periodic. While those are going on, there’s all sorts of other disasters that are happening, throughout Africa, Asia, occasionally in Latin America. It’s those situations where most humanitarians are actually working on a day to day basis. Countries that rarely make the headlines, the situation in South Sudan and Somalia for example, continues. They’re under development in Haiti after the earthquake continues. Not to mention, the situation in Syria. All these places have very tenuous supply chains. What that means in practice is that they often, health care providers, water and sanitation engineers, people working on shelter and other sectors, they don’t have the very basic supplies that you might think are very central for them the do good jobs. Everything from small little clips to parts that breakdown from unique expensive equipment means that those items, that equipment goes unused. It will just sit there and collect dust. Humanitarian makers at Field Ready create much needed parts using 3D print technology to bypass the traditional supply chain. With the right technology, we can leap frog or bypass huge sections of that supply chain, do design and manufacturing in situations that normally you have to rely on long supply chains that go back to the advanced countries and also address needs that you can’t guess that beforehand. We can work with people on the ground, talk about their problems and see what kind of engineering and design could address those particular problems. Can you help eliminate for us and our listeners how modern technologies like 3D printing come into play to help your supply chain challenges? One of the great things about 3D printing is its flexibility. I think as most of your listeners know, you don’t have to rely on a set design or cast. You can manipulate using software, different designs, you can scan things using small portable scanners. Whether it’s something that you downloaded or scanned on the spot, you can then manipulate that, make it smaller, bigger or whatever you need. Then with the 3D printer, you can make one copy and if that copy is too small or it breaks after a week’s use, you can print another and another. That’s a huge benefit considering the normal way of manufacturing using expensive molds and injections molding and expensive equipment, complex equipment. We’re able to bypass that, make unique parts directly on the ground. There are some realities of 3D prints that means it’s not quite the panacea that it might first appear. It’s not very good at mass producing items. If you need thousands of something, you still need injection molding or some other technique. But at least you will have narrowed in your design. You know the fit is right. Absolutely. One of the things we’re doing to get around the mass production issue is actually using 3D printed molds for small handheld injection molders. 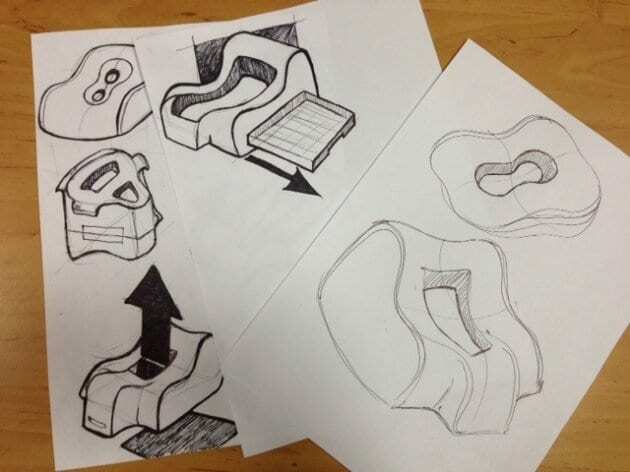 What we could do is, once we have settled on a design, make a mold of it using a 3D printer and then with a small injection molder actually make the mass production, so thousands of items depending on what they need. We’re trying to scale that as we go. That’s really interesting and an interesting use of 3D printing. What are some of the advances that need to happen to really make this more possible and more practical for you? I think there are several that we’re actually starting to chip away at. Although, it would probably be some time before they’re really there where we’d like them to be. One example in terms of hardware is a more robust printer, printers that are much more easily packed, can withstand some of the environmental things like dust and particularly power fluctuations. We’ve been looking at different alternatives to AC main power, things like solar power. 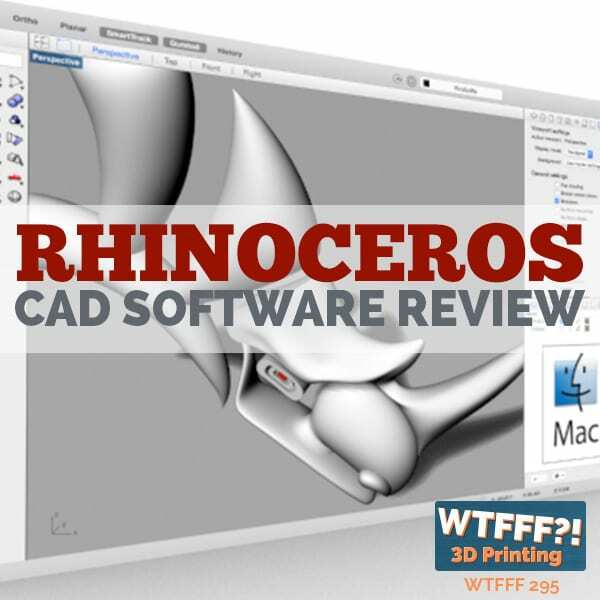 On the software side, most of the CAD softwares are rather are complicated and takes quite a bit of time to learn and especially training others is a key part of our approach. We are definitely looking for a CAD software that people with a minimum amount of training can learn and actually implement in the field. That’s really amazing. I’ve heard of a few applications and we’ve been talking to some different companies about various things, like using drones to search and rescue and things like that. I imagine there’s always accidents and they’re always breaking and falling apart. Being able to have a catalog supplied by the manufacturer of that so that you can readily replace them would be of great benefit. Absolutely. We’ve had several conversations along that lines, around drones specifically. We also have a starter of a catalog of parts that covers all the types of things that we’ve made. Because one of the things that we’ve run across is those who are very familiar with the technology can easily envision how different parts can be made and so on. Those who are not are usually much more closer to the problem but they don’t know what’s possible. What’s important is the meeting between those two types of people. Having a visual catalog that’s both online and offline allows them to do that in a very practical way. 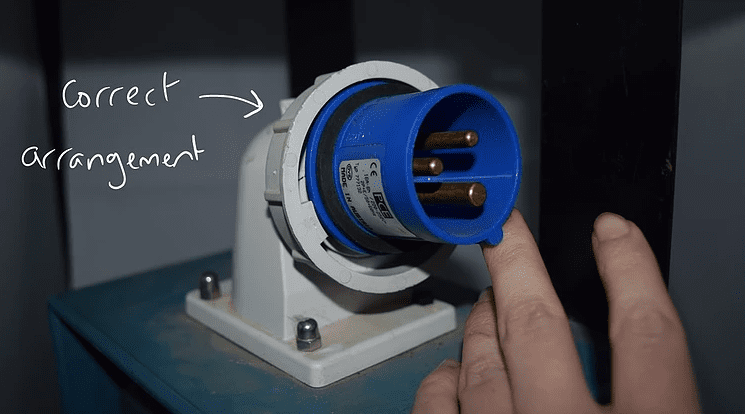 A 3D printed power supply cover. That makes a lot of sense. More collaboration needs to happen here for extreme use. Are you in the field now or are you about to go out in the field somewhere? I am not personally. We have people in several countries at the moment. We have a handful in Nepal. We’re also working on in the Turkey and Syria problem so we have people there. We have been in and out of Haiti for quite a few years. This year is quite pivotal for us. We’re really going from the startup and pilot in phase in what we’re doing to greater scale. We expect the list of countries and projects that we’re working on to grow quite a bit in the next six to twelve months. Yes, we are. We’re a 501C3 based here in the US. Obviously, you’re getting a lot of donations to fund your organization. 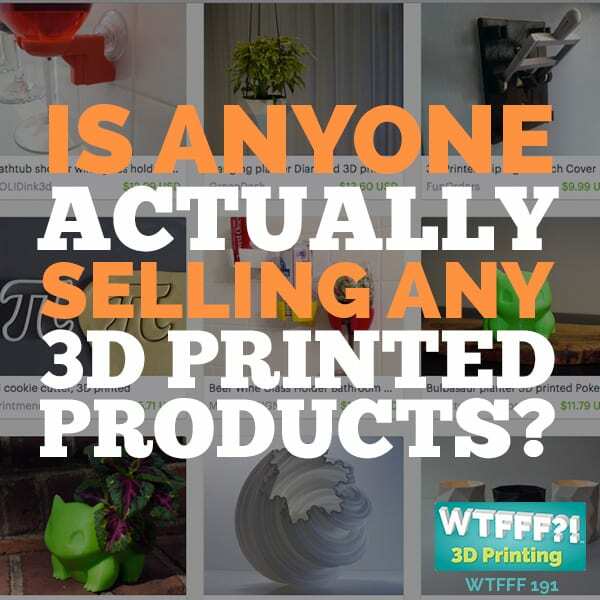 Are you using some of the money that you raised to purchase some of this 3D printing equipment that’s highly specialized or are larger companies actually participating and contributing some equipment for your effort? At the moment, we have taken some in kind donations. Although we’d like to see that increase. Most of the equipment we use is, on the technical side, it’s not so sophisticated. I think most of your listeners would’ve either have the equipment or played around it themselves. Things like MakerBot printers and very basic Autodesk CAD software. Because what we found is, the more basic it is, the more robust, the better it is for the types of places we’re going. We are lucky to have benefited from a number of institutional donors and we do take private donations as well. Volunteer help has been really critical for us moving forward as well. While we don’t take on a large number of volunteers, we are open to people with particular skills to lend us a hand. 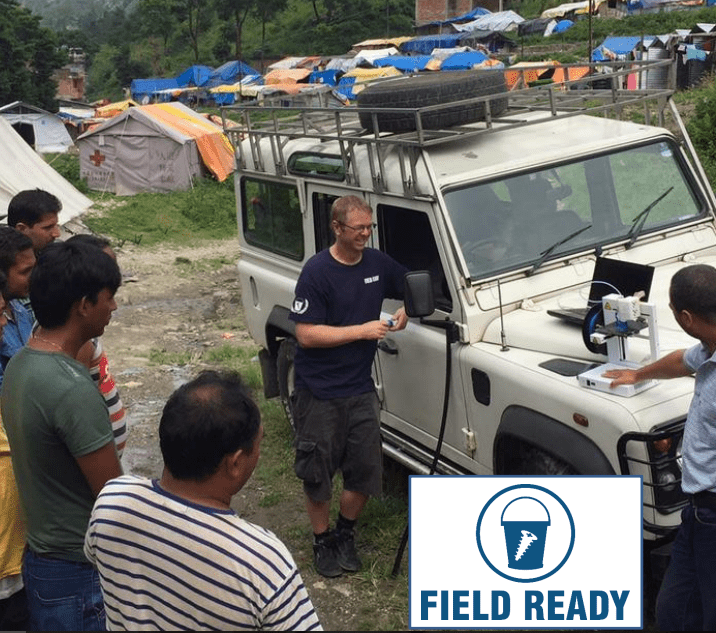 Field Ready’s humanitarian maker volunteers provide 3D print training to the local population. The ideal person has engineering skills first and foremost, they’re makers. They like to tinker, they like to solve problems. The ideal person combines that with not just the technical skills but the human skills. If they’ve spent time traveling or working overseas, that’s particularly helpful. One of the people we have is getting a PhD in engineering but he was also a Peace Corps volunteer. He has that dual capacity. Wonderful. Maybe there’s some of our listeners out there who fall right into that realm for you. That would be great. I think most people can reach us through our website. Dr. James, this is just fascinating to me, that technology can really accelerate the ability to provide aid and emergency. At the same time, there’s still a supply issue. You’ve still got to have plastic filament or powder based metals or whatever it is. You still have to get those things in. Is that extremely difficult? I would say difficult, yes. One of the ways we’re doing that is old fashioned, by hand carrying things. I’ve been on an aircraft myself and taking the 3D printers carry-on luggage, for example. I would also add that this is bread and butter for those people who regularly do humanitarian aid work. Getting into the countries that we’re talking about, whether it’s Afghanistan or South Sudan, Nepal or Haiti. Going there and living there and operating effectively is just part of the field. You’ve got to get those raw materials in though to make your job easier. For sure one of the biggest challenges around that is customs, the different customs that exist in these countries. Shipping things in, it often gets held up at the airport or wherever you’re shipping them into. They often find any reason to sit on them. What we’re talking about is fairly small scale and really what we do is not a cookie cutter approach but we look at each situation and apply not just 3D printing but other types of technology to make sure we’re having an impact in the work we do. 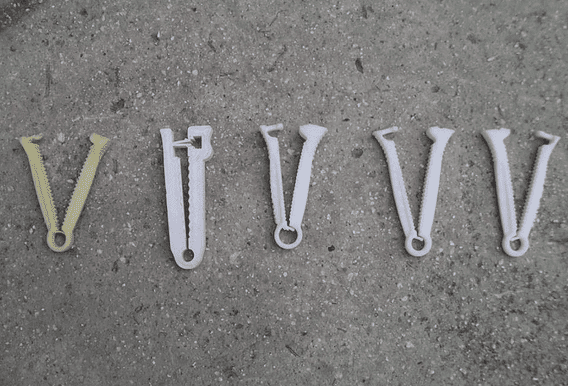 Evolution of 3D printed umbilical cord clamp design by Field Ready volunteers. Other types of manufacturing. We talked about the benefits of 3D printing. There’s also injection molder, laser cutting, CNC machine, regular old fashion woodworking. It really depends on what the particular needs are. Just as an example or two, in Nepal there was a need to monitor the growth of newborns and small infants. Working with UNICEF, they’ve been using incumbent measuring boards. Those have been shipped in from outside the country, which is quite expensive. Using manufacturing locally can greatly reduce the cost and allow for customization. In another situation in Syria, there’s been many unfortunate situations where during the fighting, buildings have collapsed on people. We’ve created an airbag system that lifts heavy objects off people so it enables search and rescue to be a lot more efficient. That uses objects that can be found locally, like air compressors and different types of metal and rubber and so on. I can see why you want makers then, so you have this extreme maker environment where what we have is all you have to use, solve this problem. It’s really the ultimate engineering challenge. It’s really all about strength of materials that are available to you, amount of those materials, how you’re going to manipulate them. It’s really an engineering challenge I would think with a worthwhile driving purpose. No question. Being great at engineering in and of itself is one incredible talent. It’s a whole other one to be engineering with a hand and a leg tied behind your back, whether that be materials or equipment or processes, labor whatever. Or time in emergency situation to getting people out of the rubble as fast as possible. Absolutely. That’s sense of urgency I think is one of the things that sets good relief workers apart from others. Wonderful. Is there anything else you’d like our audience to know and ways in which they can help besides just perusing your website? We also are supporting a group called Humanitarian Makers. That’s a group on LinkedIn right now. It’s really this mix of people we’ve been talking about, who are on the one hand, makers, engineers, designers, technologist and so on, and relief workers or people who combine both backgrounds. If you go on in that group, it’s an open group and all sorts of issue are discussed there and information is shared. It’s a good way to connect on this particular issue. Wonderful, that’s great. I’m sure there’s going to be a lot of listeners who look to tune in to that and see how they can help. Thank you so much, Dr. James. We really appreciate your time to talk about humanitarian makers and 3D printing in disaster situations. Please let us know if there’s any advances in the future and ways at which our audience might be able to help you. Thank you so much. Appreciate the opportunity. Look forward to staying connected. It is that time of year when you are thinking about maybe last minute donation, or who you can support in the upcoming year. This is a worthwhile organization. If you’re looking for a couple more deductions to help your tax return situation, I always like to look at that. You may as well give to an organization that could use it instead of just giving it to the government. Why pay taxes when you could be donating that? Also, my thought is that the fastest growth in innovation happens when it’s under duress. We have a lot of war time innovations as you think about that over our history. 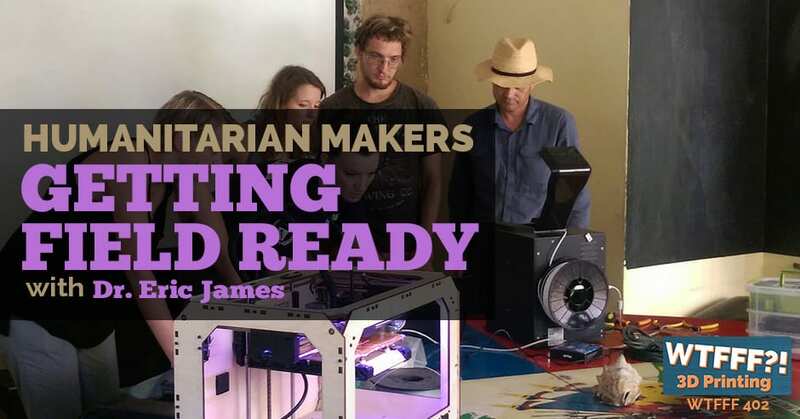 The more connected in the technology and the maker world here is to what’s going on in these disaster zones, I think actually we are going to end up with better technology at the end of the day, more robust as Dr. James put it. Thinking about this, when we had our mentee who was in Nigeria, Kelechi, had the problem, we discovered early on, of the power. He had a power problem on his end. 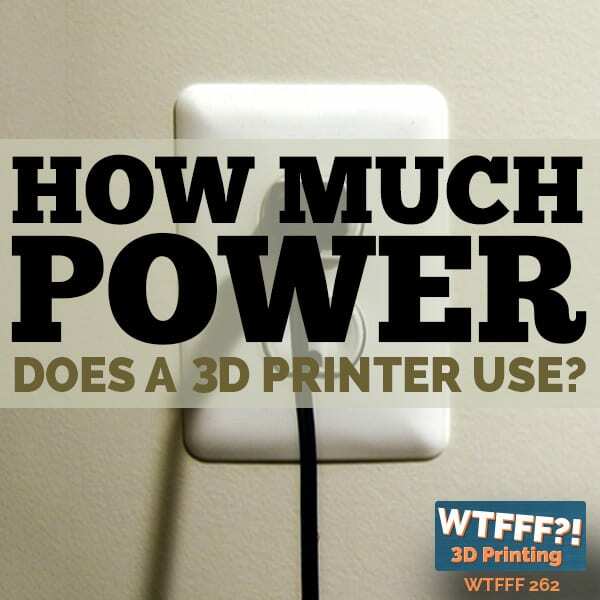 It was one of those things we went in search of, “Was there any 3D printers where you wouldn’t lose everything if the power went out? If the power cut off in the middle of print, that it would turn back on and could pick up where it left off.” We actually found that there was one or two printers that actually can do that but most of them could not. Most of them didn’t talk about it, so it was really hard to find out the information about it. That’s where you start to really dive in and say, “Wow, these things. I have a need for this. Is there someone doing it?” You can help find a match for that. That’s a really rewarding way to work. As we were listening to Dr. James, I was thinking about, I have a childhood friend who is a paramedic. When the earthquake struck Haiti six years ago or so, he is on a team with FIMA that goes to disaster zones at different parts of the world as needed to help with medical relief. Because he’s an air-medic in the US as well. He’s a helicopter medic. I’m accustomed to thinking that when there’s a disaster zone, that obviously there’s need for any kind of labor help they can get for search and rescue, you get that. You know there’s a need for medical help and obviously the major necessity is to sustain life. I’ve never, until this interview, had thought that engineers and makers are a critically needed resource in order to solve problems in the field as fast as possible, as inexpensively as possible and to provide basic necessities to either sustain life or to make sure people can live in clean, sanitary conditions while they’re waiting, they’re living in temporary housing. I never thought of makers being needed in that situation and engineers being needed. Gosh, he sure eliminated that for me. That would make a great project, really. When you think about it, we get projects like that in design or engineering school. You have a finite set of materials and limitations in the ways you can manipulate them. You have to solve a problem. It’s a great engineering or design challenge. I’m sure there are a lot of those real world needs out there. It sounds like a fantastic project. If we put more heads to it, we can come up with some great solutions. It reminds me of an article I wrote about a woman who designed a 3D printed toilet. She’s out of Georgia Tech. She was inspired by a video that showed the sanitation problems and the disconnect between what they’re able to provide in the field and the customs and cultures that you come to face, so that it’s not a one size fits all solution. That’s a really interesting thing to think about it. That it’s a combination. As Dr. James so rightly put it, you not only need people who have good engineering minds, but you need people to either understand the culture or have an experienced way of being able to have that bed side manner, for lack of a better way to describe it. Among other things, as he’s describing carrying a 3D printer on a plane with him, I really could relate to him. I’m in no way saying that I’ve walked in his shoes because I have not. But we certainly have done our fair share of international travel. Even in just doing normal business, we’ve had it a few times. I’ve been in China, we’re getting a whole bunch of samples made, needing to bring them back to the US for a trade show. Of course, they were, for whatever reason, need to be remade or made too late to have been shipped ahead of time. Then we’ve done it the other way too, bringing things into other countries. You never know what they’re going to let you bring in. Or if it’s going to make it all the way. That’s another problem, is sometimes stuff disappears. That’s got to be a really frustrating part of the process and making that happen. That’s where we rely so heavily, especially in organizations like this, on being able to use those great emergency response organizations and tapping into other organizations who are flying into those zones and really make it easier. I’m inspired. I think that the idea that while you’re learning 3D printing, apply the things you are great at, which is either engineering, design, development, whatever that might be that you’re already great at, and learn how to 3D print in the process. Doing that for good, for some very worthwhile purposeful cause, being humanitarian makers, I love that idea. You think, gee, in our fields that are involved in tech in either business to business or business to consumer, how can we do anything to help disaster relief, other than go be labor? Actually I think there are a lot of ways. What we talked off the record with Dr. James about after the interview was when you have a pressing need and maybe want to throw out a challenge to makers or you just need some donations or whatever, reach out to us. We may throw out an ad at no cost to them into a podcast here and there to help spread the word. We will throw in ad at no cost, but maybe we’ll do a longer little mini interview to try and understand. An earthquake strikes again and there’s needs we want to make sure to push out to, our audience, because I know that you guys will respond. I know you’ve been so great at responding to all the other questions and things like that. You’ve participated in some of these humanitarian maker groups on LinkedIn and other places. I’ve seen the comments that you’ve made. I know that you are interested and you care so we want to make sure to make you aware as soon as something happens. They must have to just make something up. CNC. How do you explain some of those things? Or a laser cutter. The idea of, wow, what are you going to use this for, is the crazier part. Because you don’t know. If a border control from a certain government has never experienced it before, they don’t have a box they can check to say, “Oh yeah, it’s this. It’s in this category so I know what to do with it.” It must gum up the works. It must be really problematic. Anything we can do to help, they have their work cut out for them, that’s for sure. This is our last new subject podcast for the year. Then we’ll be getting into the New Year with a whole bunch of new subjects for you. Really excited about the New Year. If you missed it, make sure to check out Tuesday’s episode, our 400th episode. That episode has our 2017 goals. Goals and predictions, really, predictions, resolutions. A little bit of prognosticating. We just really like to thank all of our listeners here. You’ve been such great supporters of our website, and you’ve been so great participants in our social media @3DStartPoint. You guys made it easy to make it to 400 episodes. We really appreciate that. To more than 400 episodes actually. Hey, we’re having fun with it so we’re going to keep doing it. Looking forward to another New Year. Eric has nearly two decades of experience leading disaster relief and development projects for a number of NGOs worldwide. The positions he’s held include Operations Manager, Emergency Coordinator, Country Director and Director of Emergency Response. He is author of the widely used Managing Humanitarian Relief: An Operational Guide for NGOs. With a PhD in International Development, he is a frequent lecturer on various issues related to humanitarianism. He also serves on the board of RedR and is a Fellow of the Harvard Humanitarian Initiative.